 Avène's award winning daily cleansing oil calms, soothes and alleviates itching associated with atopic dermatitis and eczema. 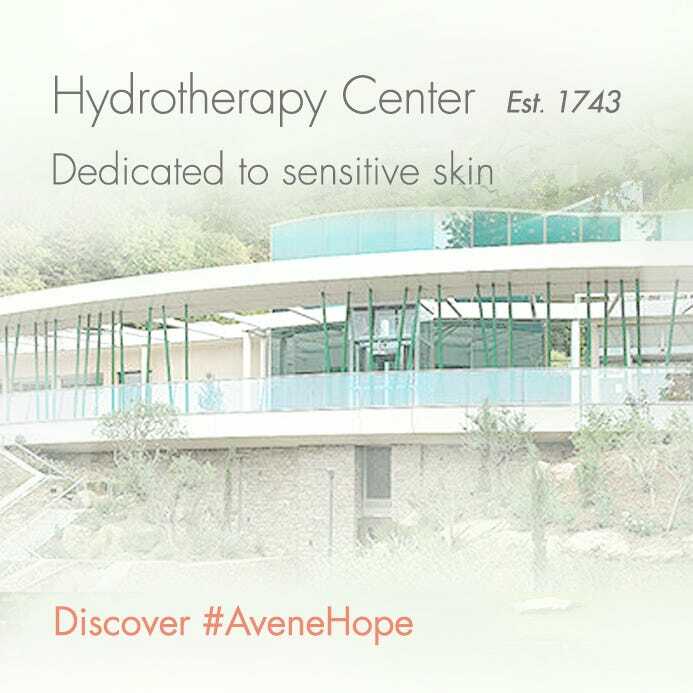 Gently lathers with a oil texture that seals in moisture and restores the skin's barrier. Suitable for infants, children and adults. 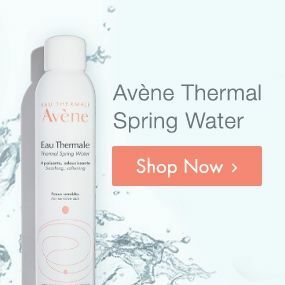 AVÈNE THERMAL SPRING WATER, GLYCERIN, PEG-7 GLYCERYL COCOATE, DISODIUM LAURETH SULFOSUCCINATE, SODIUM COCOAMPHOACETATE, PEG-25 HYDROGENATED CASTOR OIL, CETEARETH-60 MYRISTYL GLYCOL, PEG-200 HYDROGENATED GLYCERYL PALMATE, LAURETH-3, COCO-GLUCOSIDE, AQUAPHILUS DOLOMIAE EXTRACT, ARGININE, CAPRYLYL GLYCOL, CITRIC ACID, EVENING PRIMROSE OIL, SORBIC ACID, TOCOPHEROL. In the shower, lather in hands before applying to the skin. In the bath, pour the equivalent of 5 pumps into running bath water. Rinse and gently pat dry. Follow with XeraCalm A.D Lipid-Replenishing Cream for very dry skin or XeraCalm A.D Lipid-Replenishing Balm for severely dry skin.